Did you know we have a charity? Trinity Academy Charitable Trust (TACT) was formed by parents to provide another way to raise funds to help the school. We’re a separate body from the Parent Council and the school but we work closely with them and will raise funds together in the future. Why do we need a charity? Being a charity means we can claim back 25p from the government on your behalf for every £1 donated to us and that means more money goes to the school. It also means we can apply for funding from other charities or trusts who will only provide donations to other registered charities. If you would be interested in helping us, or becoming a trustee, please get in touch. 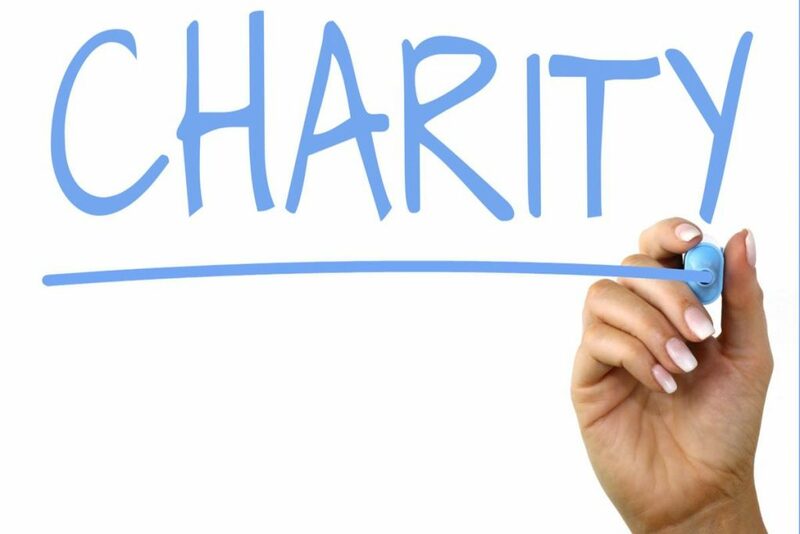 In addition to helping at fundraising events, we also need people to help make contact with other organisations and apply for funds and to use our charitable status most effectively. If you find it hard to come along to fundraising events at the school but would still like to help, you could setup regular small donations to the charity through our MyDonate page. Every penny raised will go to the school and will benefit from 25% Gift Aid if you are a tax payer. Even a small regular donation will make a big difference at Trinity Academy over time. BT provides the MyDonate service free of charge to charities and fundraisers and that means we can provide more to the school. If you’re organising an event to raise funds for the school, please use this website and raise funds for TACT so the school gets the most money for your effort!